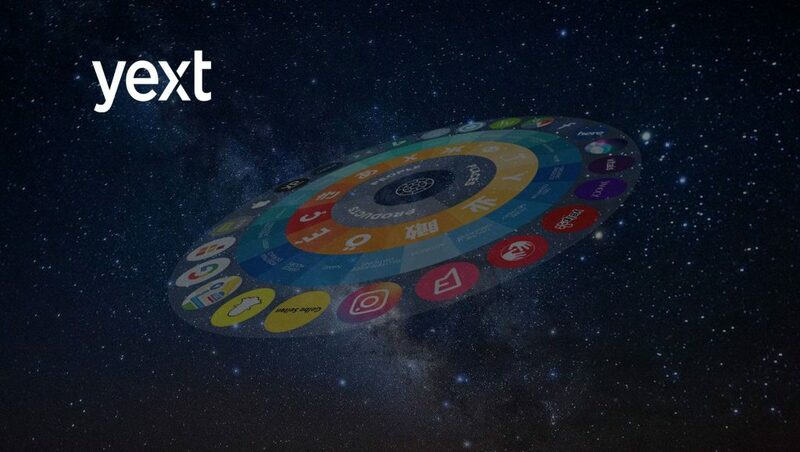 Yext, the digital knowledge management pioneer, announced that its annual conference, ONWARD ’17, will feature keynotes from technology leaders Amazon, Google, Microsoft, and HubSpot. Set for November 1st through 3rd at The Conrad New York, ONWARD will convene leaders in marketing and technology to explore how AI, digital assistants, and intelligent services will shape our world in the years to come. During the three days, speakers from over 50 companies will take the stage to share their insights on how businesses must adapt as the world becomes more intelligent. David Isbitski, Amazon’s Chief Alexa Evangelist, who will speak to advances in spoken language technology and what it means to build next-generation user experiences with only your voice. Naomi Makofsky, Head of Strategic Partnerships, Google Assistant, who will discuss intelligent agents, Google’s vision for an Intelligent Future, and how businesses need to prepare for an AI-first world. Ed Doran, PhD, CoFounder Cortana, Director Program Management, MSR Artificial Intelligence, Microsoft. Dr. Doran will speak to how voice search tools are changing local search marketing strategies for all businesses. Brian Halligan, CEO of HubSpot, who will share insights on how the landscape of business marketing, sales, and connecting with customers has changed over the past 10 years, and what the next 10 years might hold. “AI, machine learning, and voice search are revolutionizing the ways businesses engage with their customers. Amazon, Google, Microsoft, and HubSpot are among the tech leaders creating the future of intelligent services. 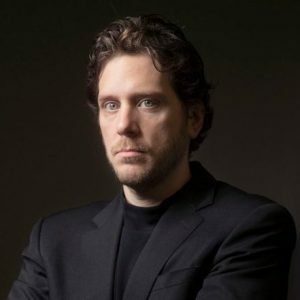 ONWARD will give business leaders a chance to hear right from the source how these innovations will change their companies and the world,” said Howard Lerman, co-founder and CEO of Yext.